Realistically Lovely: Celebrate Follow Friday! Some of you may have seen #FF trending on twitter. For those who have not or have no idea what I am talking about, the #FF stands for follow Friday's! So, to all my amazing readers, if you like what you see please follow me on twitter, facebook, pinterest and/or instagram by selecting the appropriate icons to the right of this post. It would mean the world to me. There is also the option to follow me on Google Connect if you scroll down further for email updates and to be a part of my follower circle seen on the website directly. 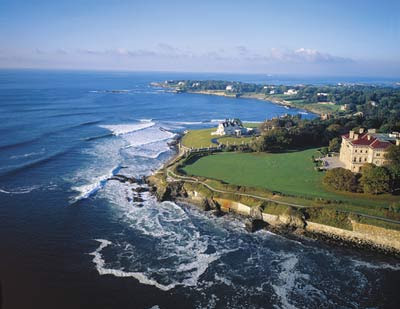 This weekend I am planning on relaxing on the beach in Newport, RI. I hope everyone has amazing plans. Have a great weekend!